Your options with Crossbow scopes have been expanded. 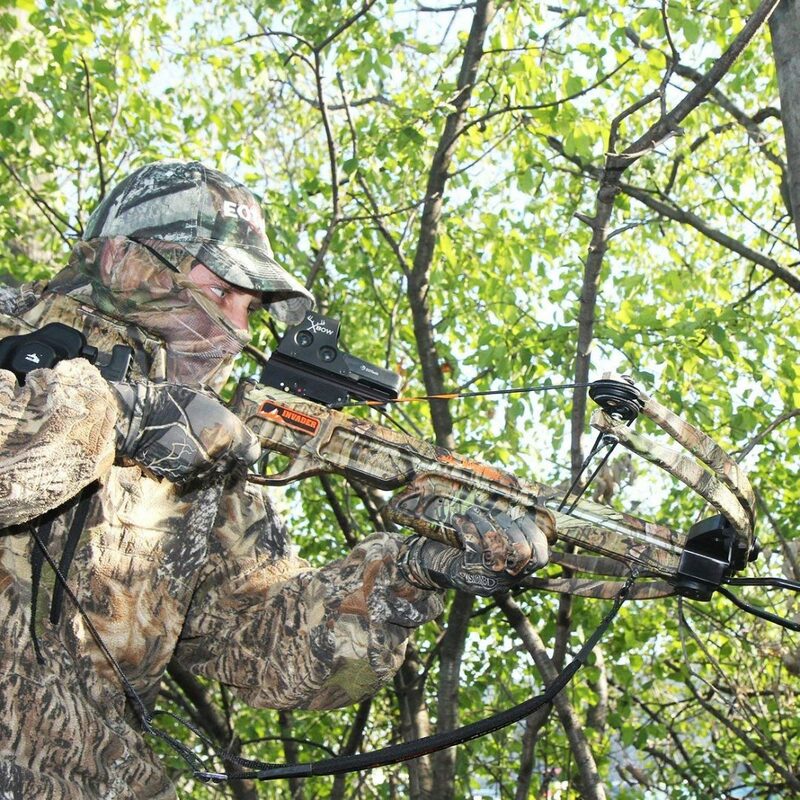 The popularity of the crossbow has increased steadily over the past several years within the archery community. With that in mind, The question of which crossbow to purchase also comes to mind. First, You will need to get through the complication and confusion of knowing which crossbow to purchase. The specific use of the crossbow, such as hunting or target archery, will dictate what your needs are. There will then be a question of which Crossbow Scopes will best suit your individual and practical needs as a perspective crossbow owner. Scopes are necessary to provide adequate aiming and practical functionality along with improvement in archery skill. Knowing the intended use will greatly narrow your search for the right Crossbow to meet your needs. 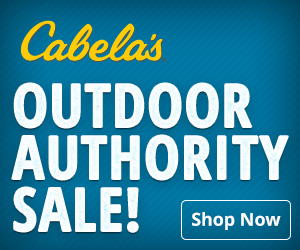 for what you want to use such as hunting or target archery. 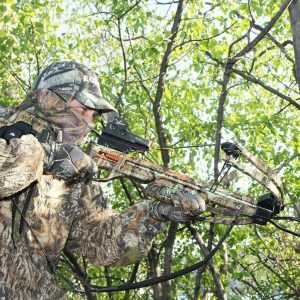 This article will help analyze and review the types and differences of crossbow scopes that are available on the market. We will present their intended practical applications. And some of the key features that make each scope’s specific unique style and value. 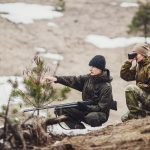 Knowing how crossbows work and a good knowledge base of why crossbow scopes are designed with certain features will be a vital part in choosing exactly which Crossbow Scopes are best for your intended use. We have done much of the legwork for you. My team and I have spent weeks researching and reading as much information about Crossbow Scopes, as we could find. The following is a short list of the scopes that You will be interested in. The list of scopes presented here is relatively short. We tried to focus on Quality, Performance, and Value for the money. 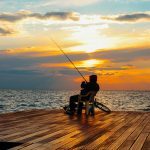 You will now have the knowledge and insight to make an informed buying decision. 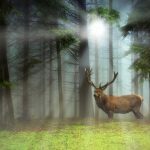 We have read countless publications, and gone over 100’s of reviews from many hunters and archers just like You and me. 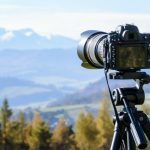 This list contains scopes from each different style mentioned previously. Scopes reviews that touch on different points to include at least one crossbow scope option for every kind of crossbow hunter, or user. Thus, bringing to the table, many of the different options that are definitely what You have been looking for. The first scope on our list is the holographic Model 512 Xbow by Eotech. From all that we could gather, this scope from Eotech is extremely rugged and durable and provides fast target acquisition. Extremely easy and quick to mount, and dead on accurate when completed. Some people don’t really use the range assist feature because when they set up their vantage point, they will take the time to range a few of the trees and other objects that are near. This way, they already know how far certain points are away from them. I am sure that after a few shots sent down range with this scope, The range assist will definitely be an advantage. This scope was designed with crossbow hunting in mind. The Eotech 512 uses Halography to create optimal range scaling information. The data is then transmitted onto a heads-up display. The 512 Xbow doesn’t produce any magnification ratio, which is a slight downside, but most holographic scopes perform this way. Conclusion: This Scope would make an excellent addition to your arsenal. I am completely confident in recommending this Crossbow Scope to all ethical Crossbow hunters. This is a new addition to the Nikon Lineup, and it lived up to every expectation we had from a Nikon Scope. Many Crossbow packages come with a Scope included. However, everybody we have heard from says that this Nikon Prostaff is a serious upgrade to the scope that comes stock in some of the packages. The Nikon is Non-Illuminated but still allows an abundance of light to be taken in. With the excellent clarity and the amount of light, This is a great scope for later in the day when the sun is starting to go down. You will have to experiment with different size and types of Best Selling Crossbow Bolts, as there is No one size fits all scenario. Very easy to get mounted and sighted in with just s few shots. The NIKW9 Prostaff P3 Crossbow 3×32 Matte BDC 60 Will make an excellent addition to your arsenal. Great scope for the money. I honestly believe that you will be happy with it. Right out of the box, this scope is really easy to get set up and start shooting with. Very affordable, and designed for use with almost any Crossbow that shoots between 300 and 425 fps. speed selector for shooting between 300 and 425 fps. 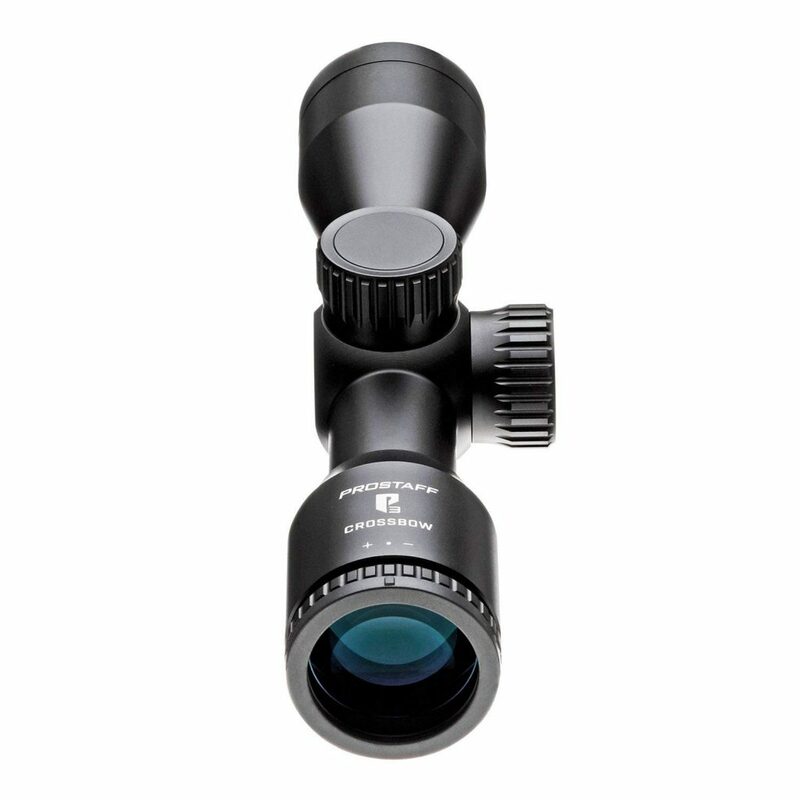 An affordable scope that delivers great quality and performance. The Bottom line is, I would recommend this crossbow scope to anybody who wants to get out and hunting quickly while saving money. 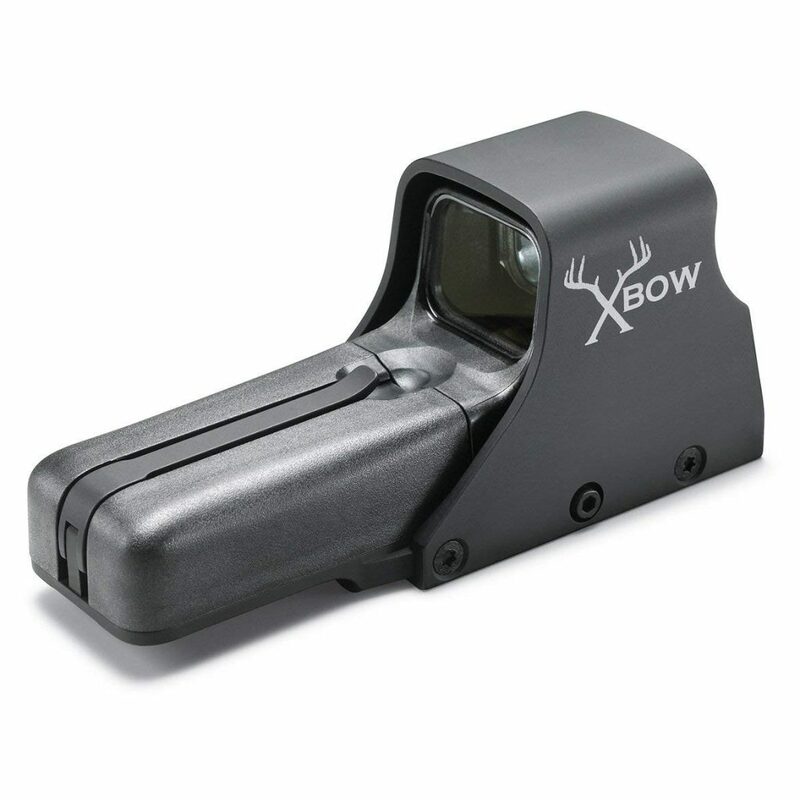 This Barnett Crossbow Scope makes a great gift . Hawke is another leader in the Crossbow Scope Technologies. 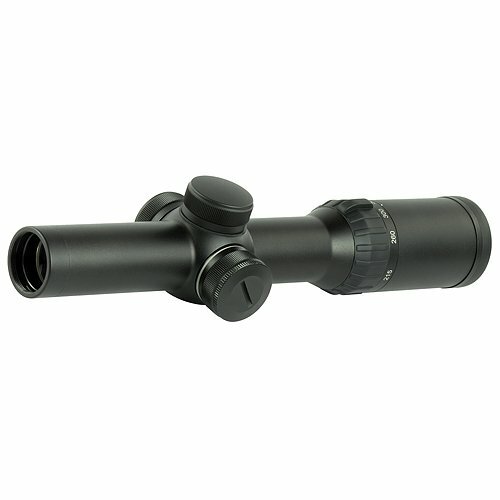 The XB30 provides a 5x magnification ratio, that makes it a Great choice for someone who wants to push the limits and shoot accurately at longer distances. As with a couple other scopes that will follow on this list, the XB30 Pro features arrow speed compensation. What this means is that if you sight your crossbow in with an arrow that shoots 380 feet per second out of your crossbow, and then decide to try a different arrow, you can shoot it through a chronograph, figure out how much faster or slower the new arrow shoots. Then adjust your scopes reticle accordingly without having to repeat the process of sighting it in. This is fantastic for hunters and target shooters alike, as there might be any number of different circumstances that require using different arrow weights that shoot at different speeds. The simple efficiency factor of this scope alone makes it a tremendous buy for all crossbow users. Not to mention the fact that it comes with available red dot illumination of the reticle for enhanced low-light performance. More to follow soon, We will be adding more information and more reviews in the very near future. 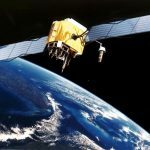 Wartime seems to be when the biggest jump in technology advancement to place by humanity. The demand for improved marksmanship during World War I and World War II dictated the need to get a closer look at targets on the horizon, such as with a telescope or spyglass, and was the drive in the evolution of the hunting scopes we have today. Using the fundamental principles of magnifying an image down range for a better view of the target originated the idea of a scope as a tool to help a shooter fire more accurately at long distances, acquire their target, and make a successful shot. 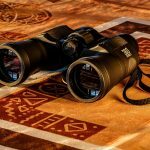 The described technology and its basic functions generated what we use today as modern hunting scopes, spotting scopes, and binoculars. Archery equipment is marked with a long and primitive history of warfare weaponry for most countries. With this history and the effectiveness of archery and its uses has continued to be one of choice and development. 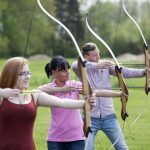 Archery hunting saw a tremendous growth in popularity in the Twentieth Century and the crossbow broke onto the playing field in the United States around the 1960s and ’70s and has been having increasing developments since that time. A vertical bow doesn’t really require a scope, as their effective range is significantly less than that of a crossbow. Most humans are capable of seeing that distance easily with the naked eye. Crossbows on the other hand, especially since the turn of the century, have extended the effective kill range considerably. It would be difficult to shoot accurately at greater than 50 yards with a pin sight like you normally find on vertical bows. When you get right down to it, there are only a couple different choices of scope styles available for rifle hunters and long range shooting. These being the traditional optics and more recently the night vision optics that are now available. Your options come with varying choices in terms of quality of glass, magnification, and reticle. These different styles for crossbows include the two above mentioned choices, and additionally can be holographic. Crossbow Scopes can include an illuminated reticle, (referred to as crosshairs) with varying degree of subtension (the amount of space the reticle covers on target). One very distinct difference between the crossbow scope and the rifle scope is their magnification factor. A crossbow simply is not capable of achieving the far greater distance similar to some rifles. Some rifles are designed to shoot up to half a mile or more. Crossbow Scopes typically feature small magnification ratios to accommodate the dynamics of the arrow and forces that archery equipment can attain. 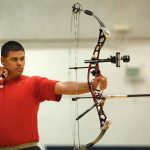 Crossbows have become an adaptive tool for physically disabled people who still want to enjoy archery shooting sports and hunting. 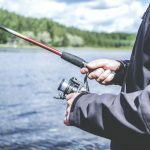 Someone with poor vision can achieve the ability to compete in target archery or be successful in crossbow hunting with a slight bit of magnification in a crossbow scope. The highest technology developed is a Holographic scope and offers far more tactical design and is meant for tactical situations and close-quarters shooting. Unfortunately, these are typically the most expensive. Illuminated scopes have become the focus for much of the hunting industry. Hunters are most likely to encounter their quarry in low-light situations. That’s why the call for an illuminated reticle which allows for better target acquisition in these low-light scenarios. 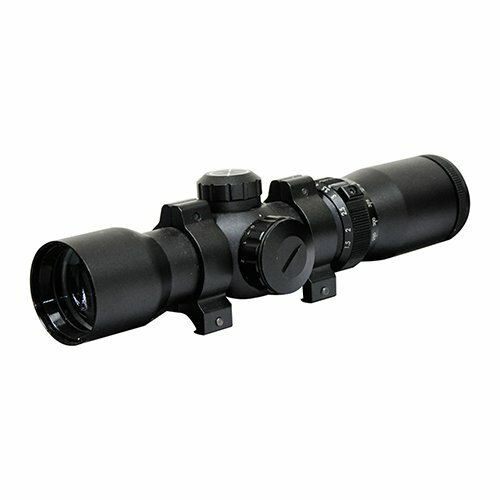 These scopes come in a couple different formats, simple illuminated dots or magnified with a reticle. The benefit of magnification and reticle is that the scope still offers black aiming dots even if the battery or lights stop working. 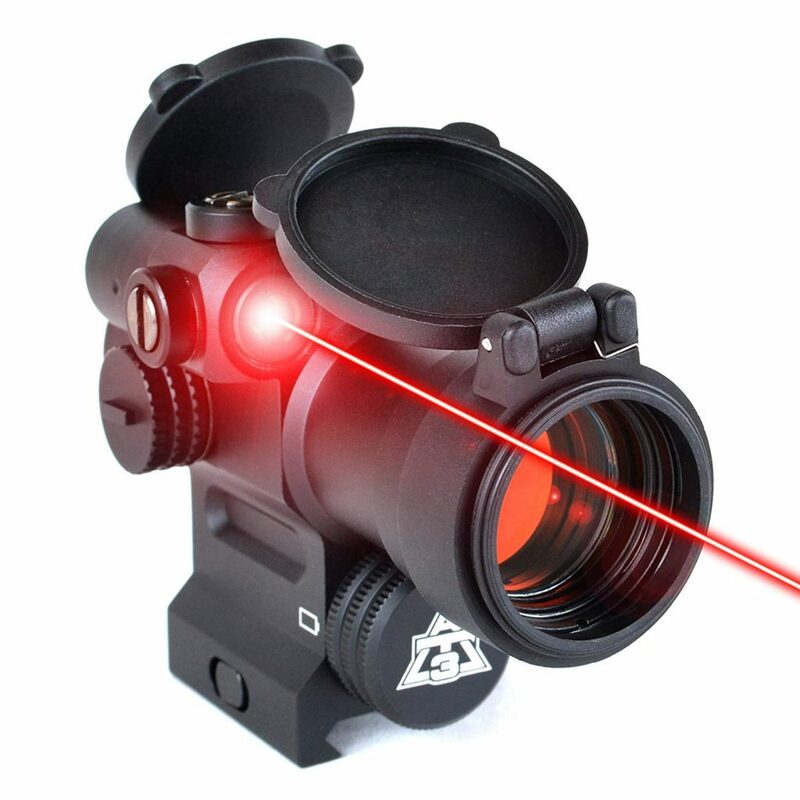 A simple standard red dot illuminated scope just uses the projection of the light onto the glass. If the battery or lights no longer work you’d just be looking through a pane of glass. Now that you are armed with all the information about scopes, You need to determine which crossbow scope is best for you. To begin, you need to evaluate your need once you know the purpose for which your crossbow is intended. If it is for target archery, competition, or just a hobby, then the scope you choose should be a scope with a rather significant zoom factor. To be successful you need to be able to see clearly the area on each target that will improve your accuracy. Keep in mind, for competitions, there may be restrictions in the rules and regulations. Some events limit the features of magnification of the scope used and may prohibit certain ratios. Always check with the event coordinators for these types of rules. If your crossbow will be used for hunting, an illuminated scope would be the best for you. The reticles offer the best visibility in low-light scenarios, which is the prime-time for encountering most quarry. Although, especially with the rising interest in hunting wild boars at night, a night vision scope might be necessary. Either way, you’ll want a scope that is designed for the quickest target acquisition as possible.